Final Work on Sassier School is Underway! Now that the roof is complete, work is proceeding to finish the walls, etc. of the new school building in Sassier. We’re beginning the planning for furnishing the new school. 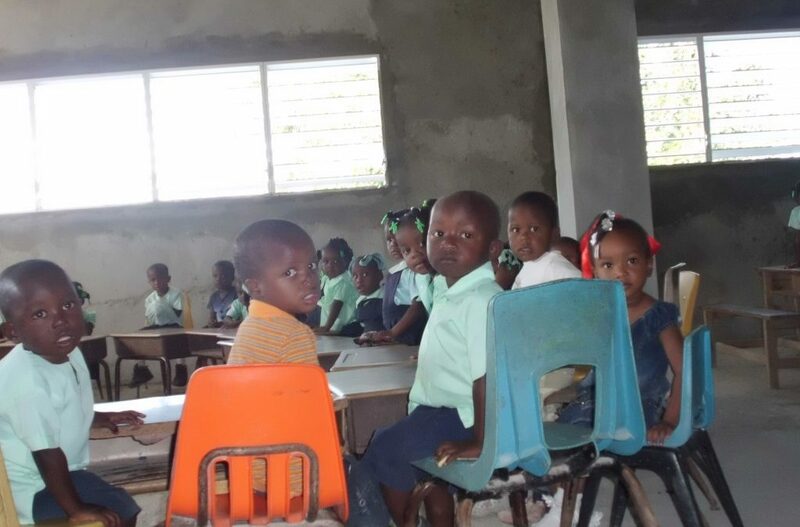 In particular, we are working to raise funds to provide the proper type of environment for the preschool children. If you have ideas about sources of funding, preschool furniture, toys, etc., we would love to hear from you.